With Anthem's development starting shortly after Mass Effect 3 shipped in 2012, BioWare's upcoming co-op RPG has been a long time coming. 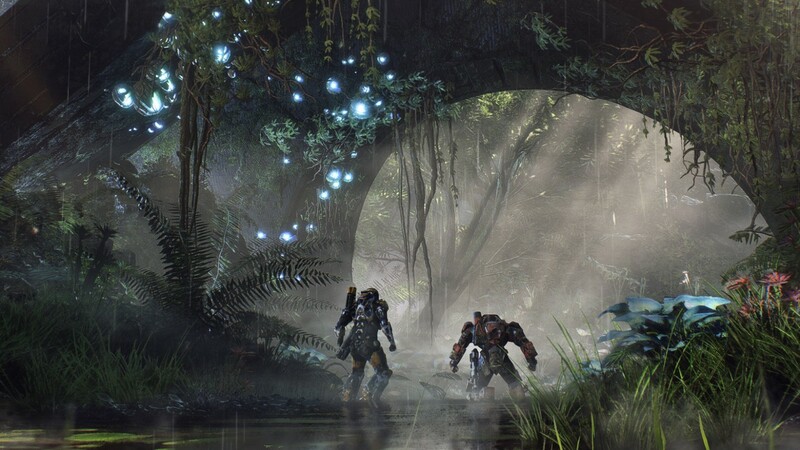 While visiting the studio for our cover story on Anthem, we spoke with the game's executive producer Mark Darrah and lead producer Mike Gamble about what it's like to tackle such a large and seemingly different project. Watch the video below to learn what the team is pulling from Star Wars: The Old Republic's history and why it's such a scary game to make for BioWare. Click on the banner below to enter our constantly-updating hub of exclusive features on Anthem.